Science Museum Oklahoma offers a warm, friendly working environment that values creativity and curiosity. Please review our current openings and apply online. Exhibit Fabricator / Woodworker: This position is responsible for designing and fabricating various exhibits. The primary responsibilities will be to work in the public area of the museum constructing and fabricating exhibits. Requirements: HS Diploma or equivalent, and 1 year of mechanical skills in a shop environment with preference for technical or vocational training. Must be able to meet physical requirements with or without accommodation. This is a full time position eligible for our generous leave, benefits and retirement package. Painter/Maintenance Technician: This position will primarily focus on painting tasks. The Maintenance Technician is responsible for assisting the Facilities Director in executing an extensive preventive maintenance program that includes checks and repairs. Requirements: 5 years experience painting in a commercial business setting & 3 years of maintenance experience in building maintenance including HVAC, electric, plumbing, roofing, painting and general repair work in a professional business setting, & bility to operate equipment such as a forklift, scissor lift, single lift, pallet jack, and dolly, & Ability to meet the physical requirements of the position with or without reasonable accommodation. This is a full time position eligible for our generous leave, benefits and retirement package. Program Team Member: This is a part-time, entry-level position requiring weekday, weekend and holiday availability. Program team members work directly with museum guests to operate exhibits, answer questions, and encourage scientific investigation and exploration. This position requires strong customer service skills, a sense of curiosity, good situational awareness, and an energetic personality. Guest Relations Team Lead: This part-time position assists the Guest Relations Supervisor and Manager in overseeing the daily operations of the guest relations department for the museum. The position requires an understanding of guest relations department operations and an ability to promote the museum’s programs to customers. This position will be responsible for providing support, training and coaching to guest relations staff. 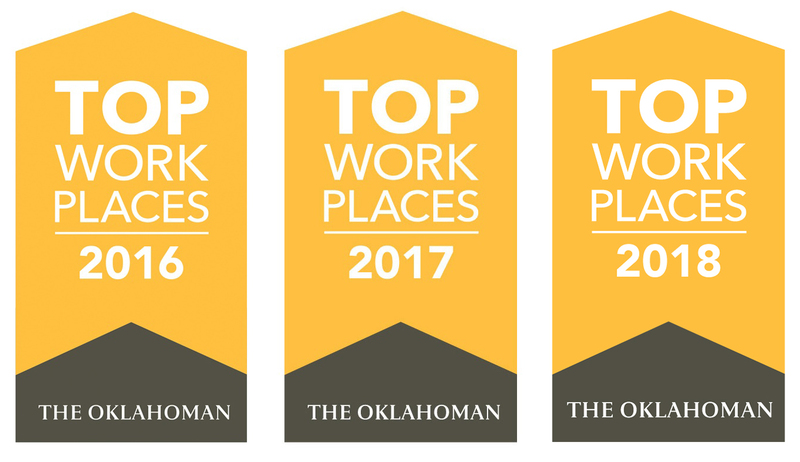 Full-time employees of Science Museum Oklahoma are eligible for a generous leave and benefits package including health, dental, vision, FSA, core short-term and long-term disability, voluntary life and AD&D, and 403(B) with employer match for eligible employees. Please note: All applicants must be able to pass a criminal background check. For more information or to apply for an open position, click below. No phone calls or emails, please.